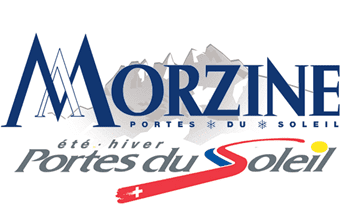 Les Portes du Soleil airport transfers from Geneva with Ski-Lifts! Simply get your quote for an airport transfer to Les Portes du Soleil from the quote generator and book online. 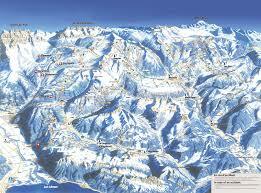 It is a little known fact that Les Portes du Soleil ski area is the largest linked ski area in the world. The most amazing thing is that you can ski the whole of this area on ONE liftpass! Comprising 14 resorts in France and Switzerland, and offering 288 marked slopes totalling 655km of pistes – there’s something for everyone. The Portes du Soleil transfer time from Geneva Airport is between an hour and two hours, making it an ideal destination for short breaks, and long weekends. The main villages of Les Portes du Soleil are all very different – each one attracting a different type of clientele. Take the time to browse our reviews of each village, and one of them is sure to fit the description of a perfect ski resort for you. Despite their close proximity to each other, the 4 main French resorts of Les Portes du Soleil covered by Ski-Lifts are very different. Take the time to browse our reviews of each resort, and one of them is sure to fit the description of a perfect ski resort for you. Select one of the links to the right to see more information on each resort and the services that Ski Lifts offer.